Created by: William A. Lee Jr. 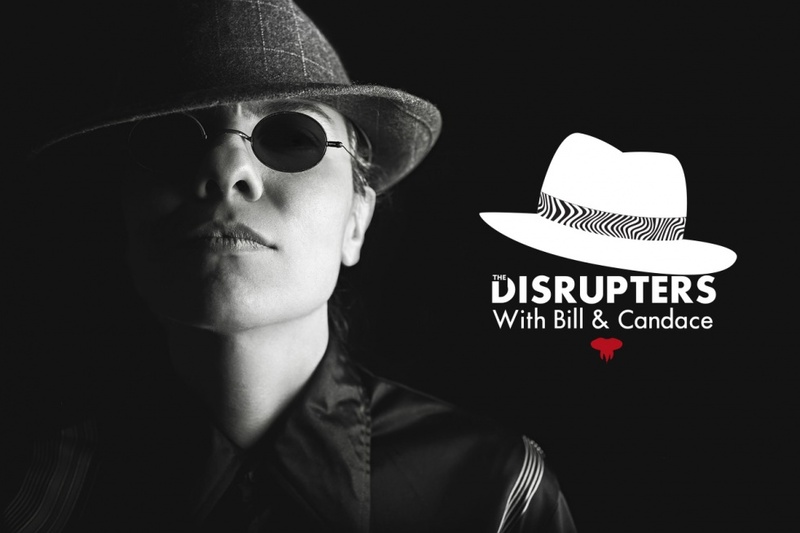 The Disrupters will disrupt your local business while building it to a global business! Meet Candace Thompson founder of the Wild Child Group & William (Bill) Lee founder of the Keeba Agency, together these business hero's equal over 75 years of entrepreneurial experience. Candace & Bill will talk about how outside of the box marketing will work to build your business. With our weekly quests talk about now technology has changed the way business today is done. 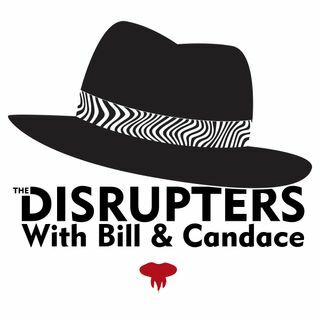 The Disrupters ... See More will entertain you while providing valuable business tips.